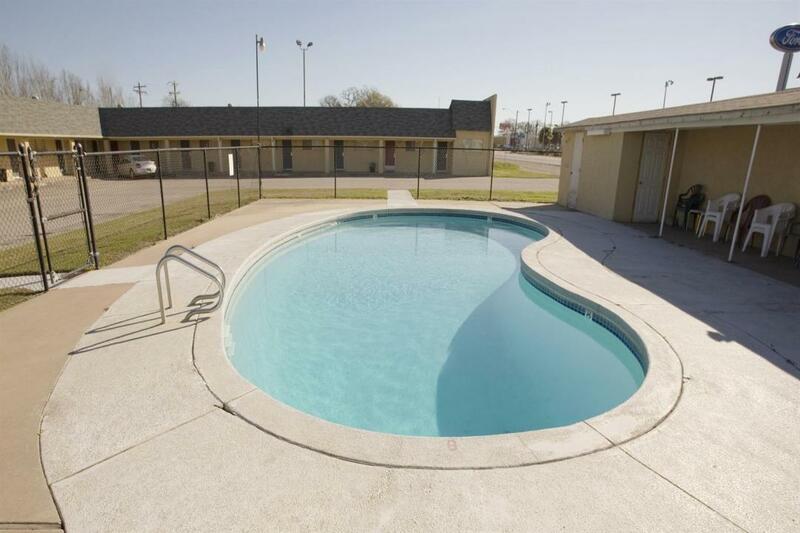 Welcome to Americas Best Value Inn Giddings, located at the intersection of Highways 290 and 77. Giddings, Texas is named after the brave San Jacinto battle veteran Giles Giddings, who gave his life to help Texas achieve its independence from Mexico. Giddings Bar-B-Que, Jambalaya's Restaurant, Dairy Queen, and Hunan Chinese Restaurant are all close to our hotel. Revitalize and gear up for your day with a good night's sleep on our plush bedding followed by our free daily continental breakfast. 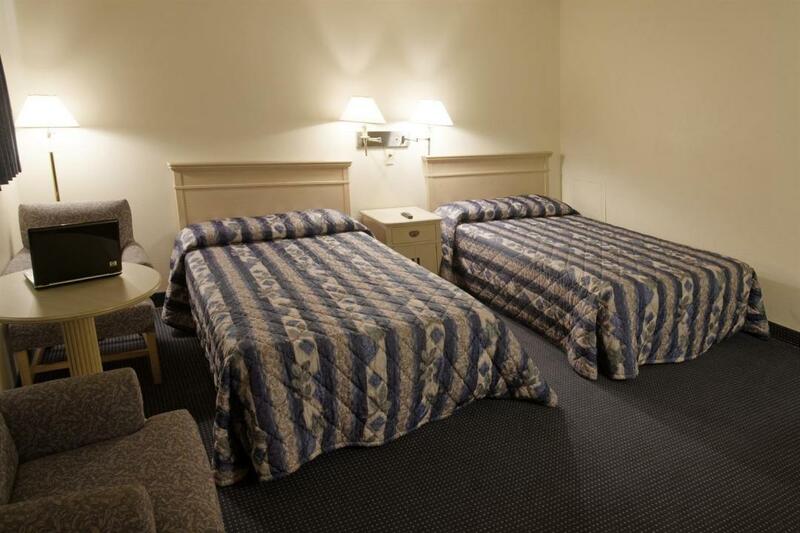 At Americas Best Value Inn Giddings, We've Got You Covered from the time you hit the road until your head hits the pillow. 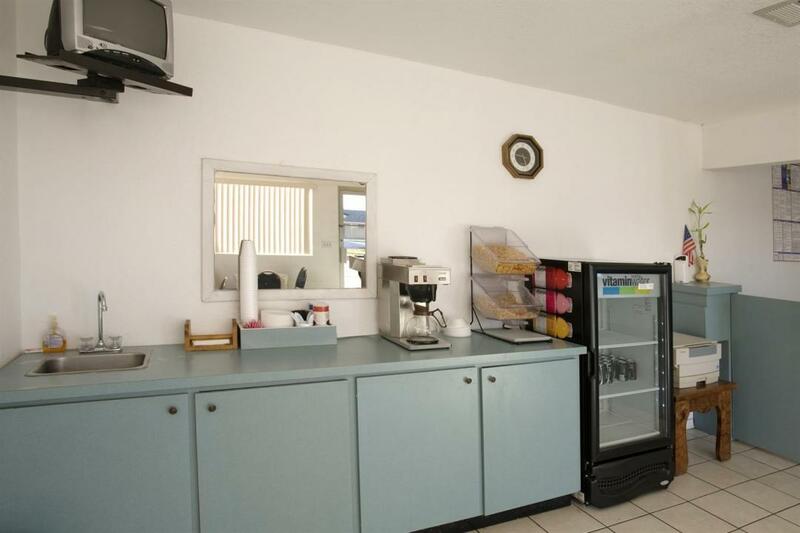 Enjoy free deluxe continental breakfast served daily. Coffee is available daily in lobby. Hunan Chinese Restaurant, 0.5 mi. Lottsa Pizza and Italian Grill, 1.3 mi. Check out these Giddings attractions during your stay. Giddings Country Club, 5 mi. Nails Creek State Park, 14 mi. Lee County Heritage Center, 0.2 mi. Texas Wendish Heritage, 6 mi. Sherwood Forest Faire Museum, 15 mi. Texas Pioneer Arts Foundation, 16 mi.